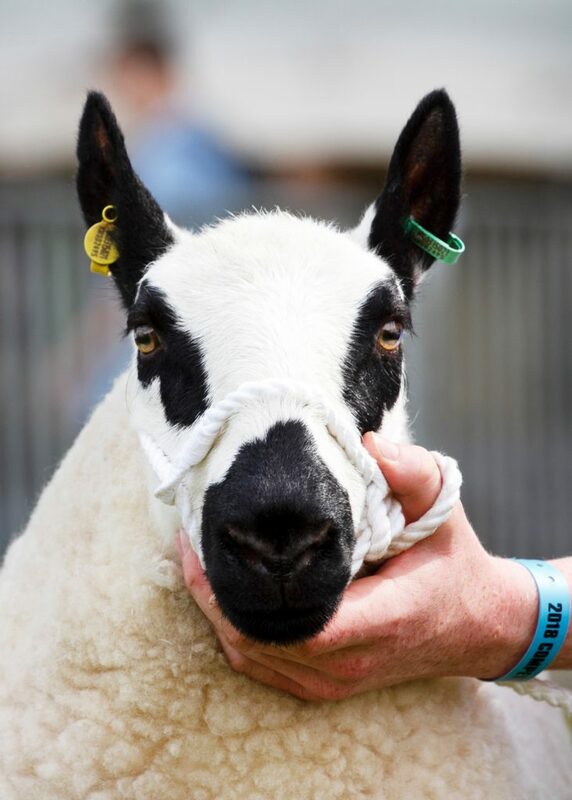 The breed was well represented at the Winter Stock Festival held at the East of England Showground, Peterborough. 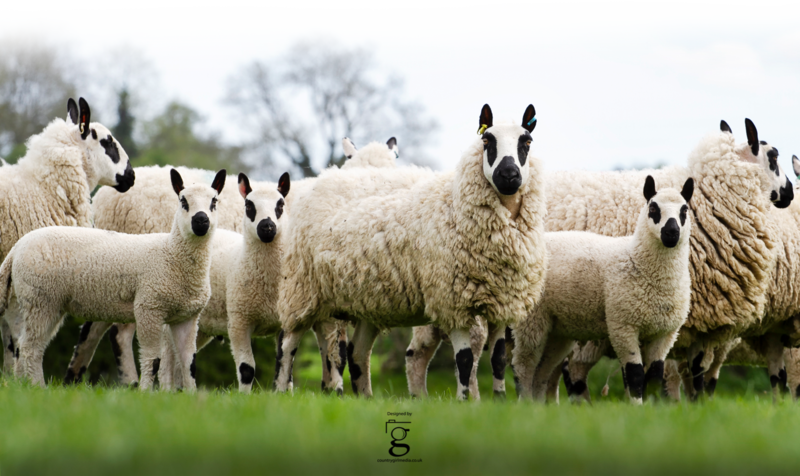 The show also has classes for breeding ewe lambs and in the Hill and Horn class seven out of the fifteen entries were Kerrys. Brymore Academy took first and third place with Rose Bostock in fifth, seventh and eighth places and Paige Misslebrook in sixth. 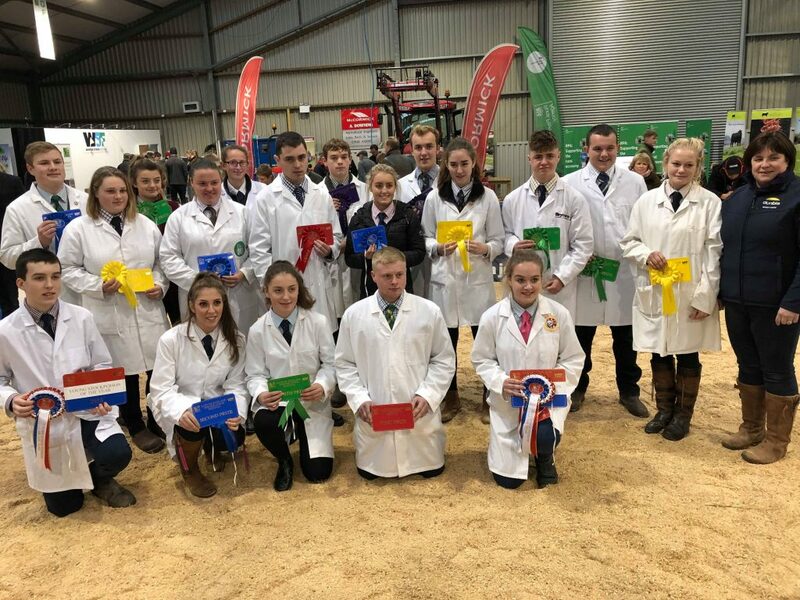 In the 15 – 21 year old section of the Young Handlers classes it was a clean sweep for Kerry Hill breeders with Angus Mutch from Brymore wining the class, Rose Bostock taking second place and another Brymore student, Harrison Scott taking third place. 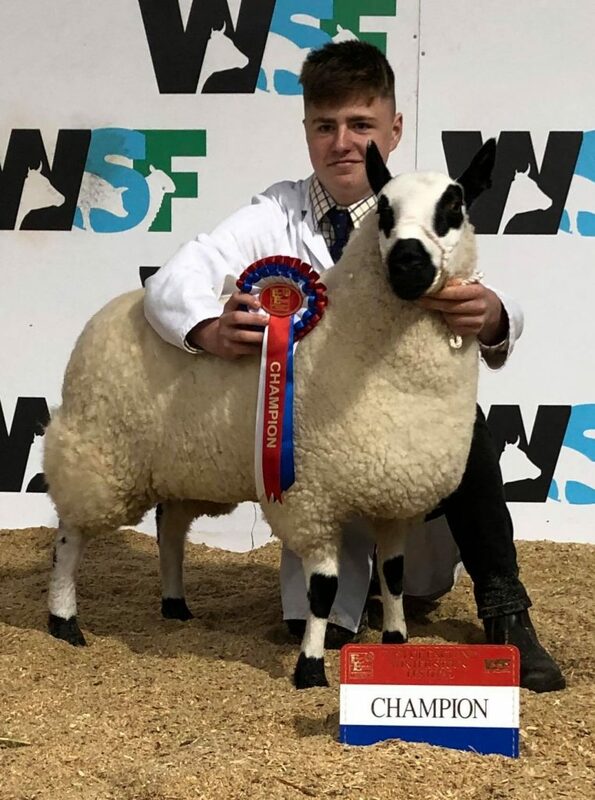 Angus then went on to take the Champion Handler award. 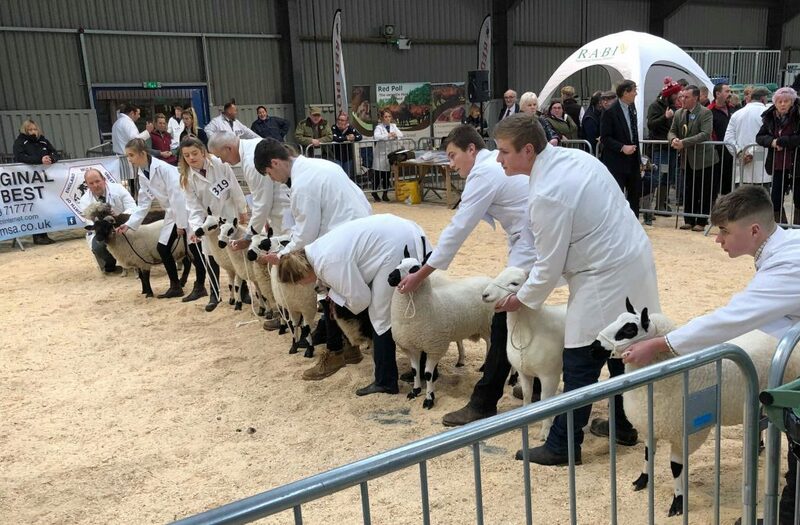 In the Young Stock Person of the Year competition where 50% of the marks are awarded following an interview and 50% for handling Angus came a creditable fourth out of twenty entrants in the under 18 years class, and in the over 18 years class Paige Misslebrook came third and Rose Bostock fourth.